Spaceflight (also written space flight) is ballistic flight into or through outer space. Spaceflight can occur with spacecraft with or without humans on board. Examples of human spaceflight include the Russian Soyuz program, the U.S. Space shuttle program, as well as the ongoing International Space Station. 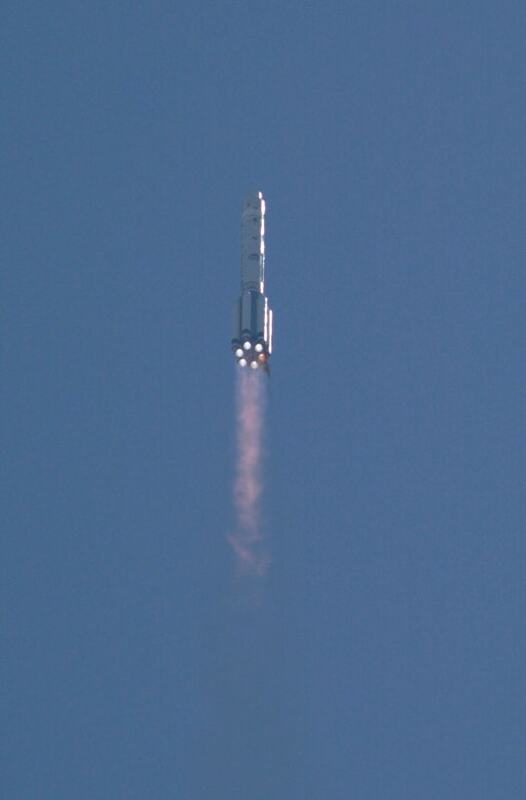 Examples of unmanned spaceflight include space probes which leave Earth’s orbit, as well as satellites in orbit around Earth, such as communication satellites.